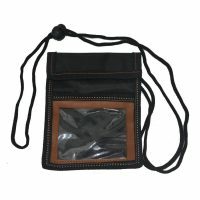 This nylon wallet for men is made of 600D pvc material. 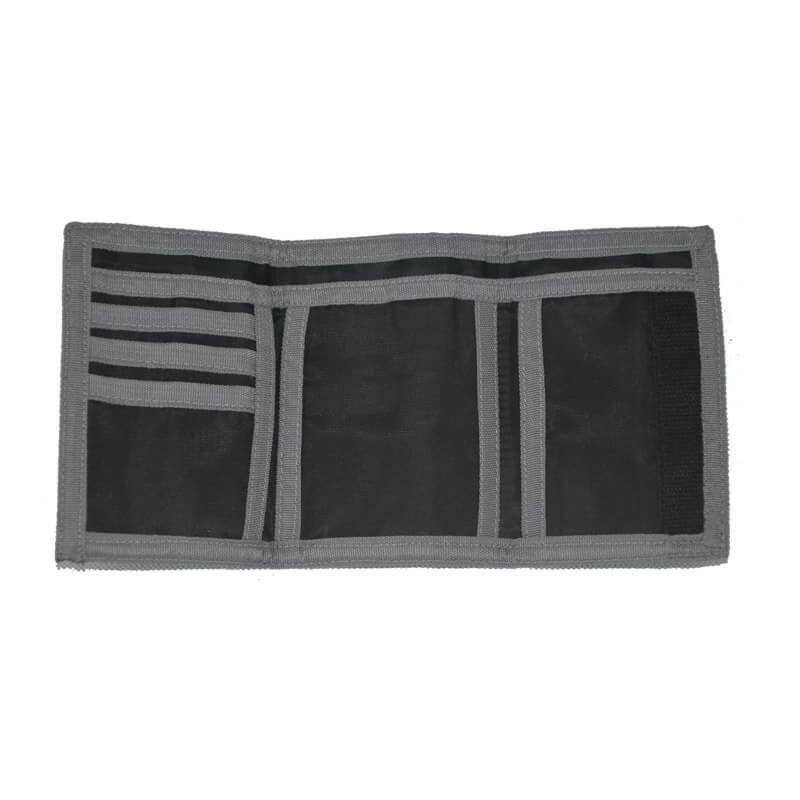 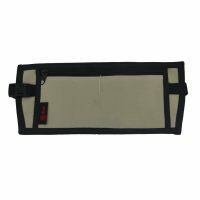 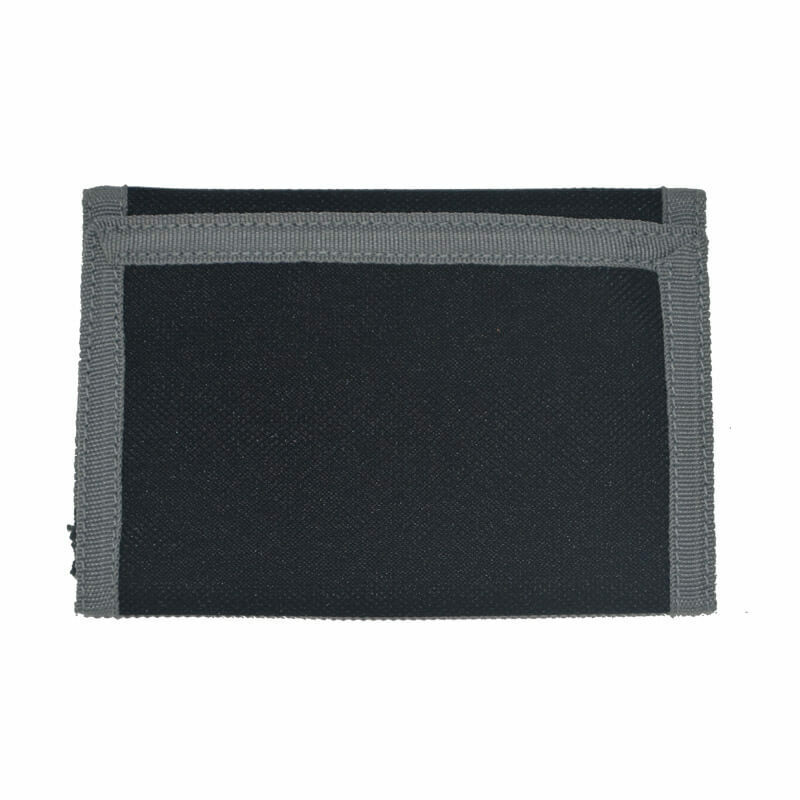 The nylon Wallet has a Velcro closure, inside with one main compartment and three credit card slots and an ID window, it has enough room for your driver’s license, a few credit cards, the wallet is very durable and will keep everything you need organized. 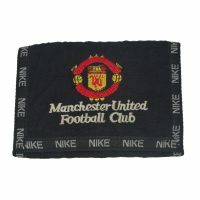 we also can provide you a free sample. 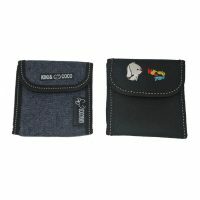 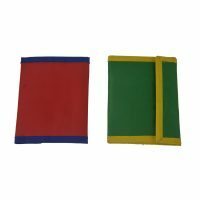 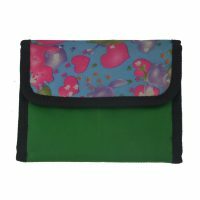 This simple nylon wallet is made of 600D pvc material. 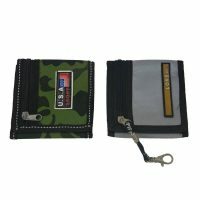 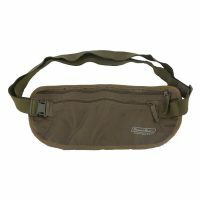 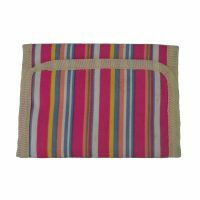 The nylon wallet inside with one main compartment and three credit card slots and an ID window. 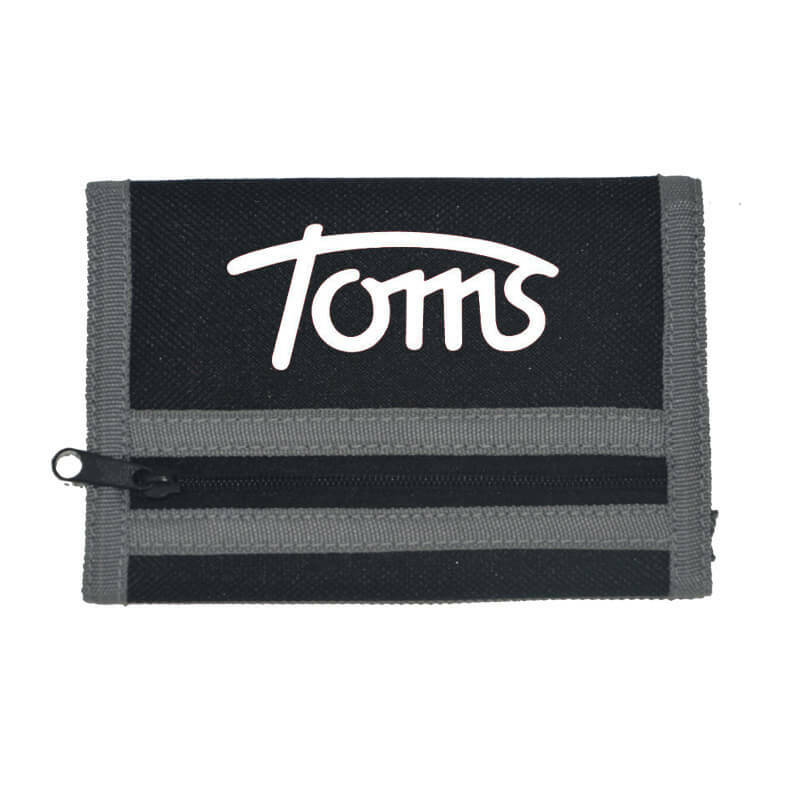 Custom logo on the wallet. 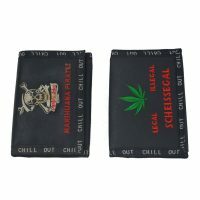 carton size:47x 28 x 25 cm,8/7 kgs.